Every so often on this show, I will have somebody who knows lots of something I know very little about, and Amanda is one of those people. She is a live captioner. 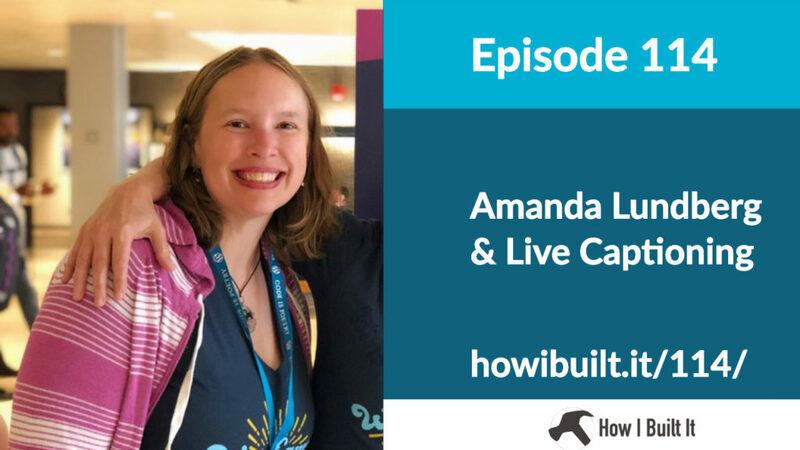 We talk all about what it’s like being a live captioner, her the stenographic keyboard, and more. I like her journey and all of the information that she gives us in this episode.